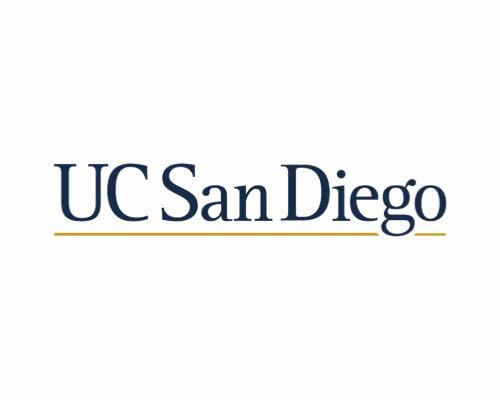 For the last nine years, UCSD has hosted the Non-Volatile Memories Workshop (NVMW) on the UCSD campus. 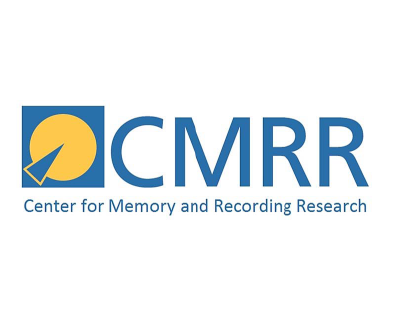 The workshop covers topics related to non-volatile memories and features the latest results by researchers working in the areas of basic memory device technology, data encoding, computer system architecture, security, and applications. Last year, the 3-day program included a tutorial on persistent memory programming, two keynote talks from distinguished speakers, over 40 contributed technical presentations, and a poster session. The workshop attracted almost 220 participants from universities, industry, and government labs around the world. The full program, with links to talk abstracts and presentation slides, is available online at nvmw.ucsd.edu/2018. A half-day tutorial session of broad interest, given by expert speakers. Keynote addresses by luminaries in the field of non-volatile memories. Extensive support of student and post-doctoral participants through travel grants. A social program that promotes interdisciplinary interactions (and fun). A job fair during morning/lunch of the first full day of the workshop. Generous support from industry sponsors has played a vital role in the overall success of previous workshops. We are therefore again seeking sponsorship to help defray the costs associated with NVMW 2019. 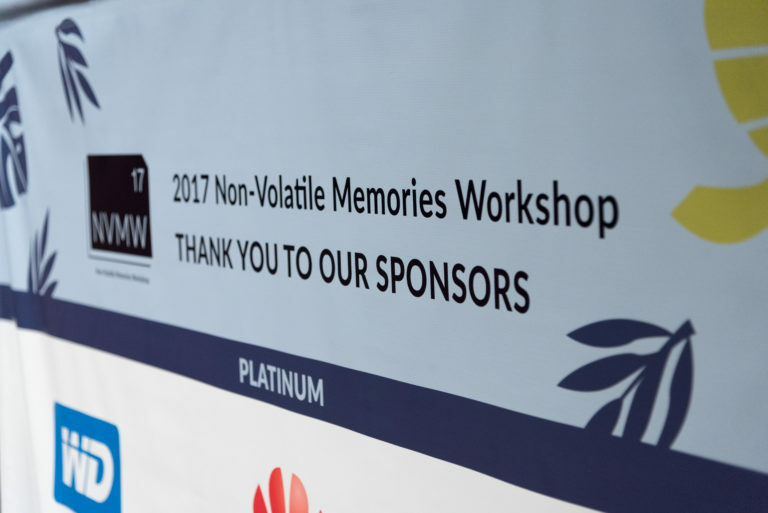 Supporting the workshop will allow your company to play a direct and visible role in promoting exciting research related to non-volatile memories. We hope that it will also enhance your organization’s visibility among the participating students and post-doctoral researchers who might become your future employees! 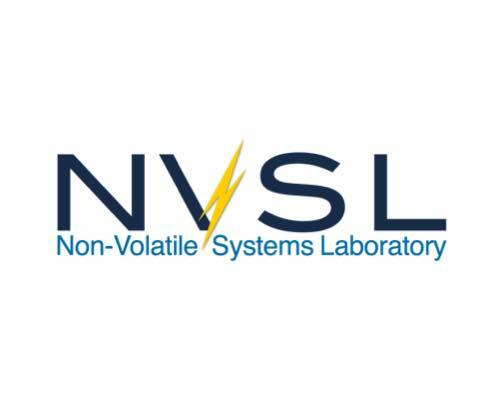 In support of your recruitment efforts, the NVMW website also features a link to a “Sponsors” webpage listing all workshop sponsors. That webpage also includes links to sponsor websites, as well as to sponsor Job Openings and Career Opportunities web pages when available. Gold: $3000-$4500. Gold sponsors logos will be prominently displayed on the workshop website, program, and conference placards, but below the platinum sponsors. Their sponsorship funds will support one of the secondary events (e.g., breakfast, lunch, coffee breaks) and student travel grants. For the first time, we are seeking presenting sponsors for three new NVMW awards. We will give two Memorable Paper Awards to outstanding student papers published in the last two years and one Persistent Impact Prize to a particularly influential paper published more than five years ago. The awards will be “Presented by” their sponsors. The awards include a $1000 cash prize. Non-volatile memories are changing many aspects of how we build computer systems. Keeping on top of the latest technical developments and recruiting the best possible talent are keys to succeeding in the highly competitive landscape that has emerged around these technologies. Being a sponsor of NVMW 2019 is an inexpensive and effective way to help your organization to do both. If you are interested in sponsorship or have any questions about it, please contact us.